Plant Powered Beauty looks at alternatives to modern, synthetic cosmetics using plant-based but equally effective substitutes. WHO WOULD ENJOY READING IT? Anyone who is alarmed by the harsh effects of chemicals on their skin and is on a quest for alternatives. The books goes a great length to explain the setup of ingredients on modern cosmetics and how to approximate the amount of what ingredient was used to manufacture products. Also, there is a section on the benefits certain plants bring to the table and what method of distillation gets the most out of their nutrients. Most important are the recipes which highlight useful plant ingredients and how to mix them up to get the best results. 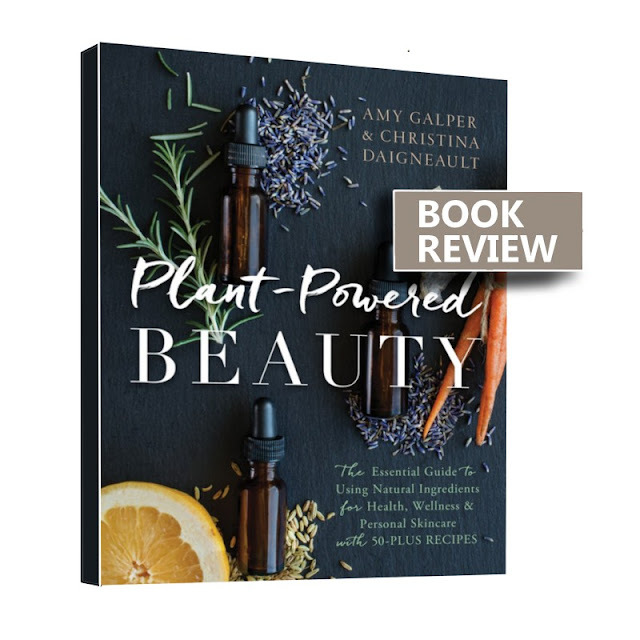 Plant-Powered Beauty: The Essential Guide to Using Natural Ingredients for Health, Wellness, and Personal Skincare (with 50-plus Recipes) by Amy Galper and Christina Daigneault is available to buy on all major online bookstores. Many thanks to Benbella Books for review copy.